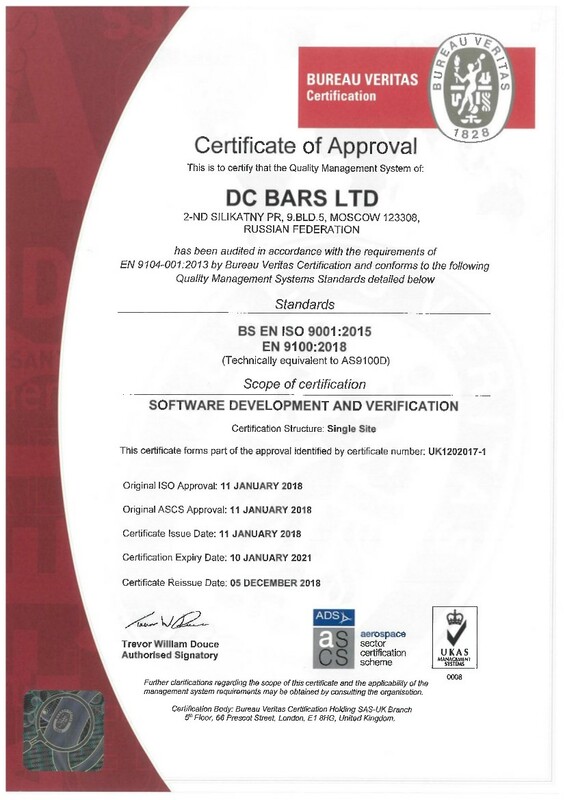 DC BARS is an ISO9001 and AS9100D certified company. The quality of our services praised by our customers is a function of talent and motivation of our people supported by full compliance with quality management and industry standards. We were awarded our first ISO9001:2000 certificate in 2004. Looking back, we have to admit it took a lot of effort from each of us to establish and maintain process-based work culture in the rapidly growing company. Inspired by that achievement, we continued to improve our quality management system to match AS9100B requirements in 2006. 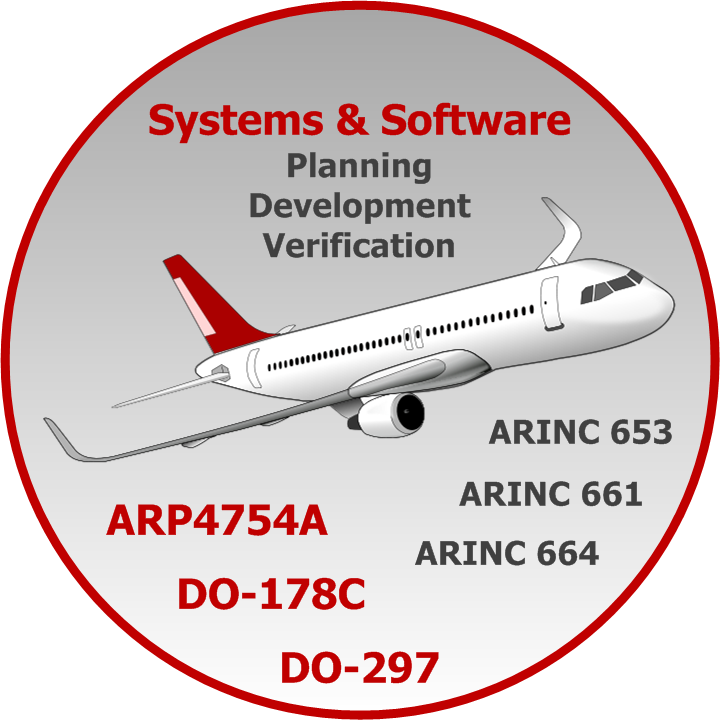 Then, with robust and fine-tuned processes in place, we painlessly underwent further upgrade to ISO9001:2008 in 2010, AS9100C in 2011 and to ISO9001:2015, AS9100D in 2018.